Two families, one born to privilege in America and the other struggling under the oppressive Taliban regime in Kabul, confront the demons and challenges of their separate worlds. Circumstances and serendipity bring the two together in the Panjshir Valley of northern Afghanistan just as Osama Bin Ladin strikes New York and Washington. Their unanticipated connection offers each an opportunity to discover renewed hope. From black despair, each finds a path toward achieving personal passions that they can literally feel, passions they had once thought were beyond their grasp. 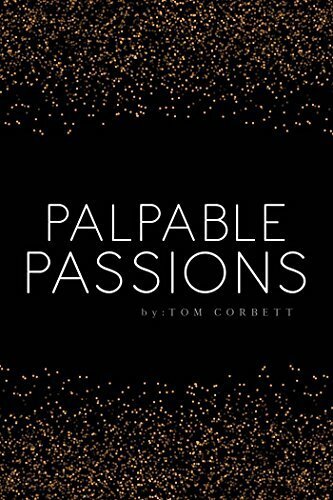 The post <p style="text-align:center;font-weight:bold;">Two families, one born to privilege in America and the other struggling under the oppressive Taliban regime in Kabul, confront the demons and challenges of their separate worlds.<br /><em>Palpable Passions</em> by Tom Corbett</p> appeared first on Kindle Fire on Kindle Nation Daily.